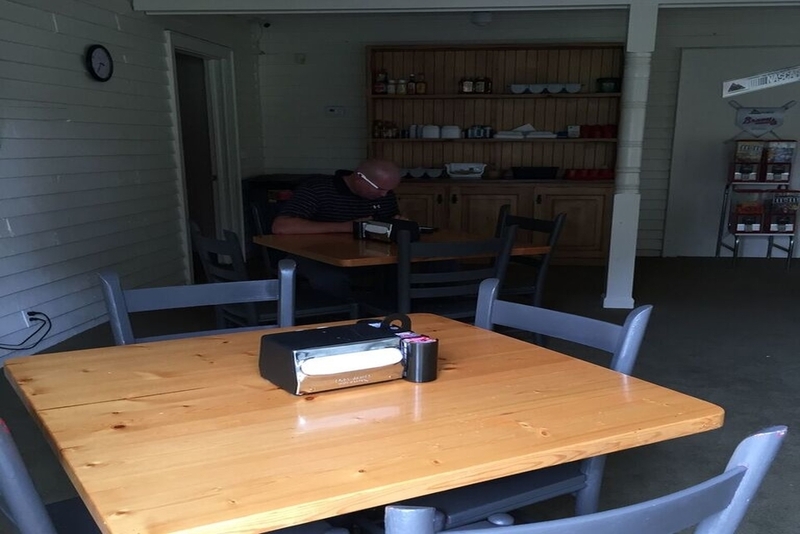 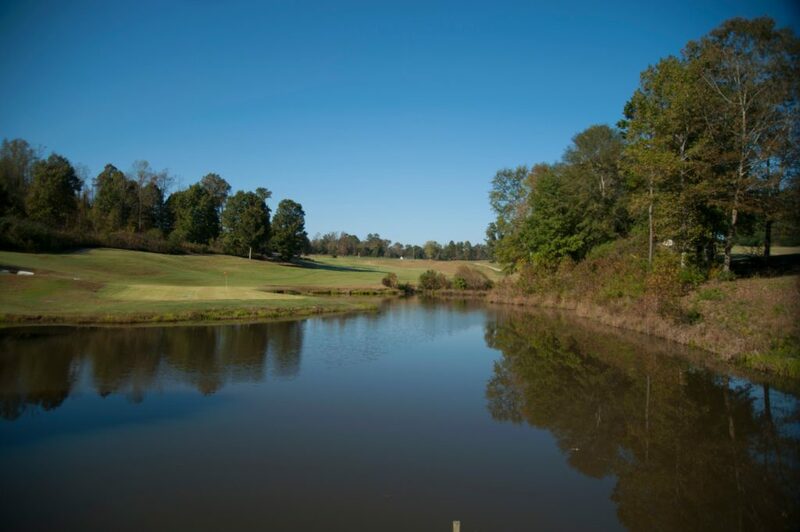 View a virtual tour of our golf course! 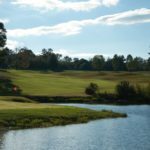 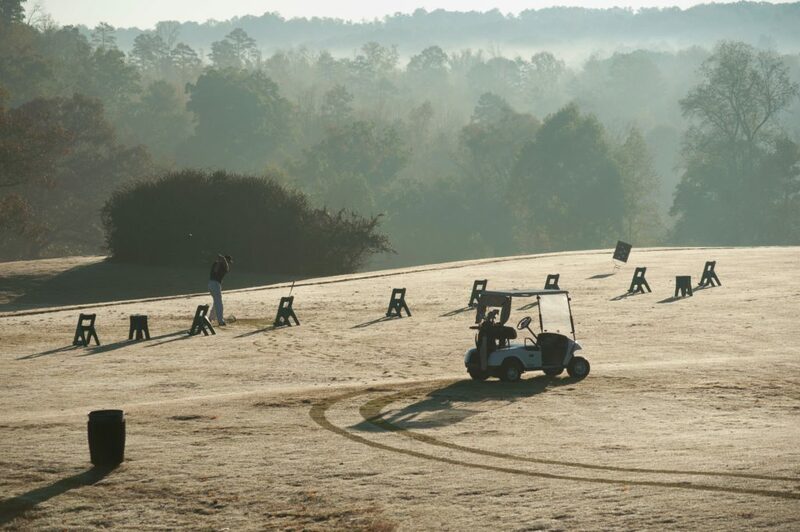 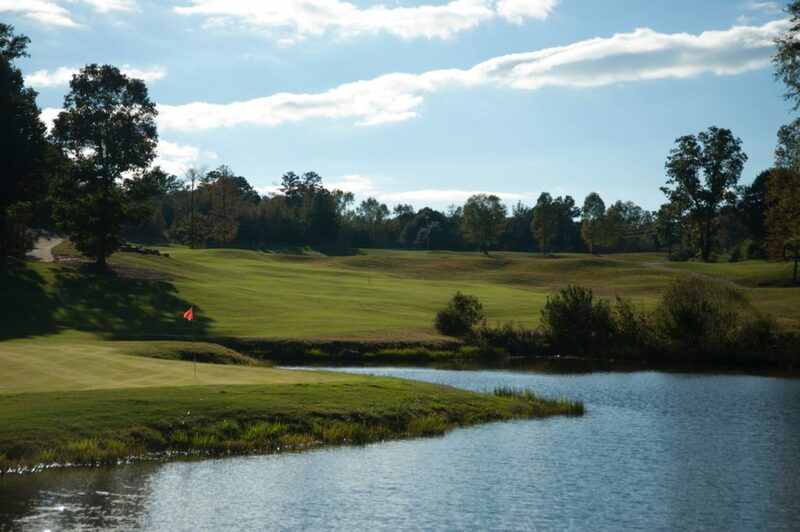 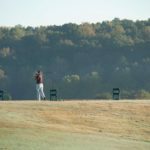 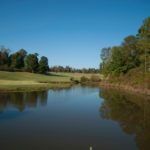 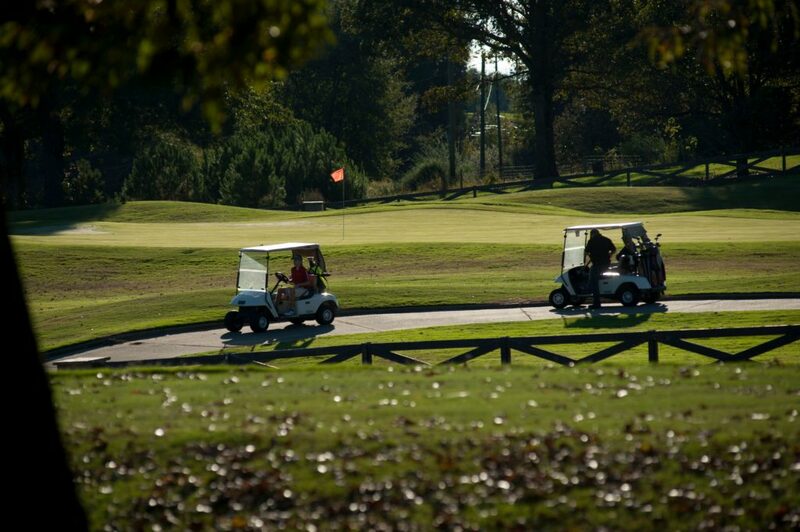 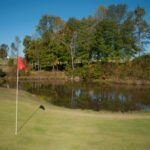 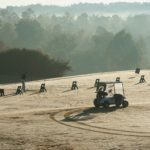 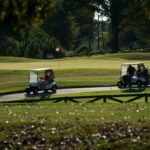 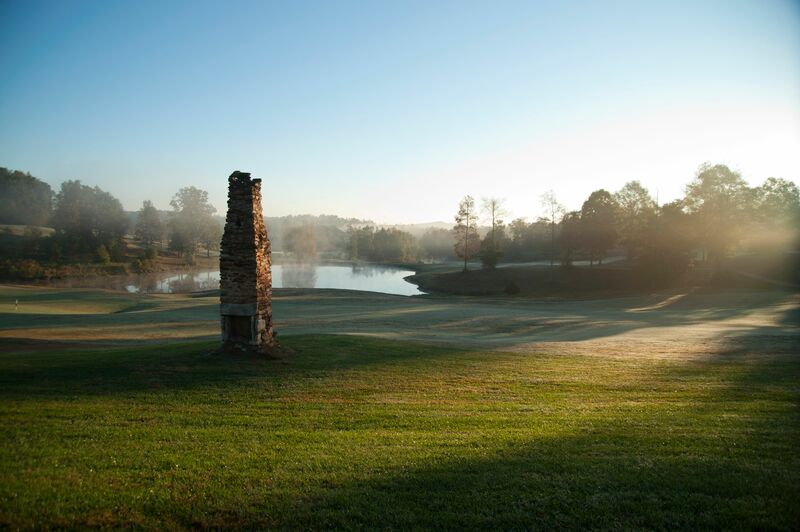 Located just minutes from Athens and a short drive to downtown Atlanta, Chimney Oaks Golf Club provides country club living in a peaceful rural setting in northeast Georgia. 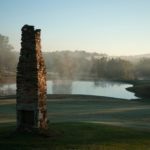 Our mission is to provide a first class golf course and atmosphere that allows you to play golf as it was meant to be played. Surrounded by beautiful terrain, the 18-Hole Championship golf course provides a refreshing array of golf for the duffer and the pro. 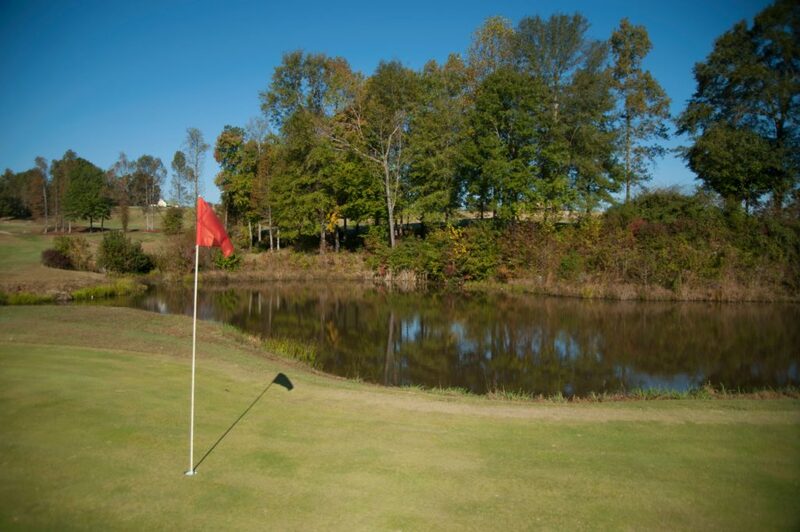 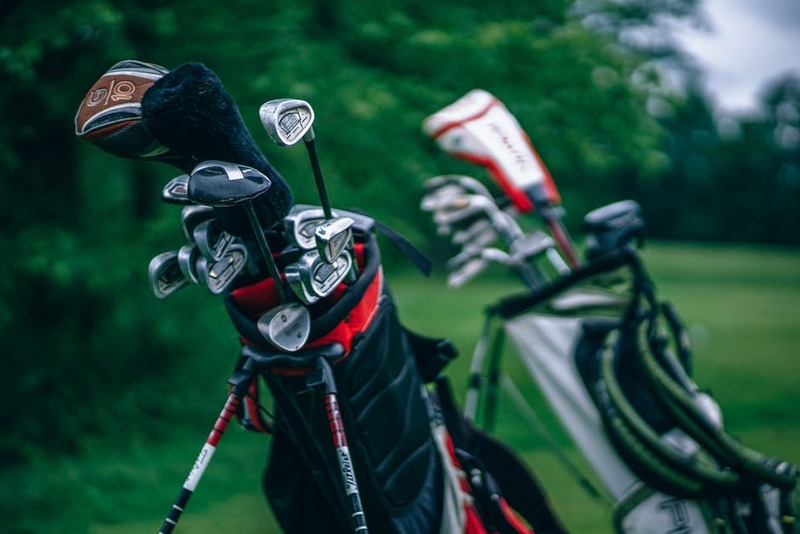 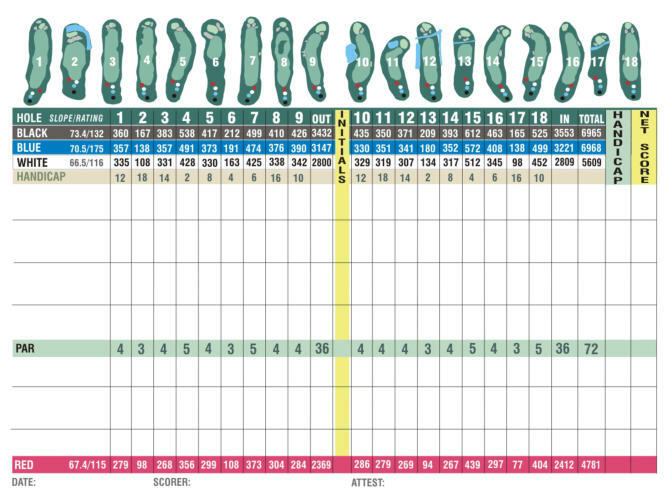 Chimney Oaks Golf Club offers chipping and putting areas, and is the perfect place to improve your short game. 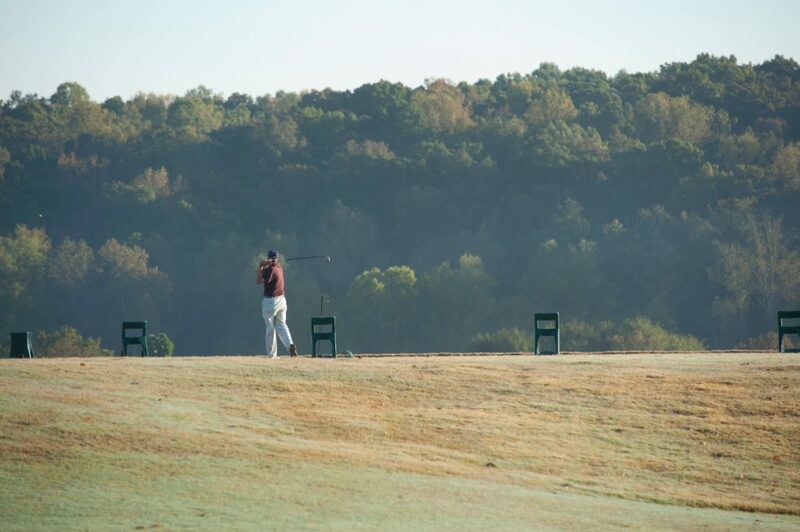 We have an all-grass practice tee, secluded in a wooded area that easily accommodates up to 25 people. 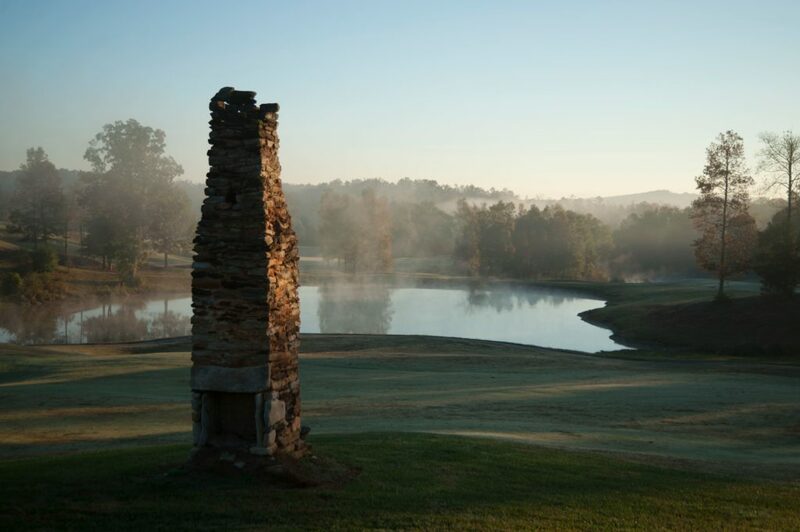 Chimney Oaks Golf Club hosts various events throughout the year. 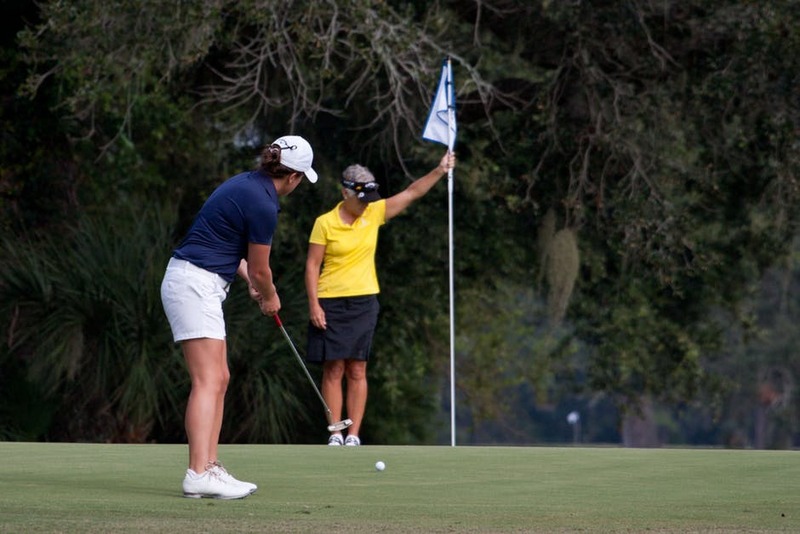 If interested in any of the upcoming events, click the button below to be redirected to the events page for more information and registration!